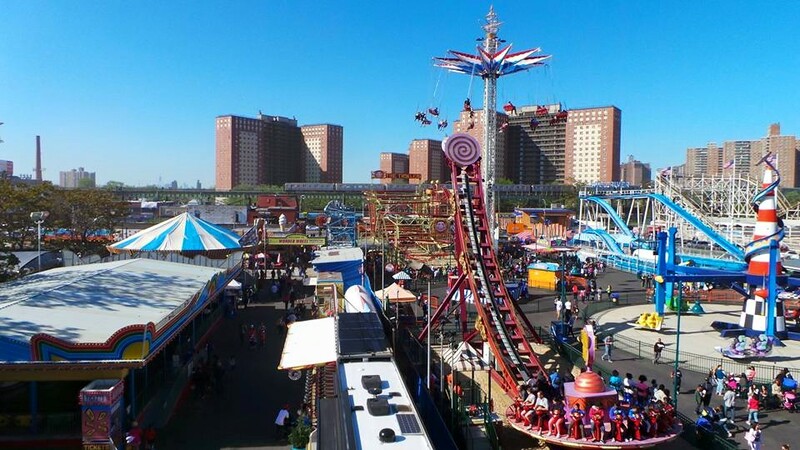 Coney Island, on the far end of Brooklyn, is often overlooked when planning a trip to New York City. But this summer, include this destination on your list. The neighbourhood has a residential section but the sights to see are the amusement park and the boardwalk. 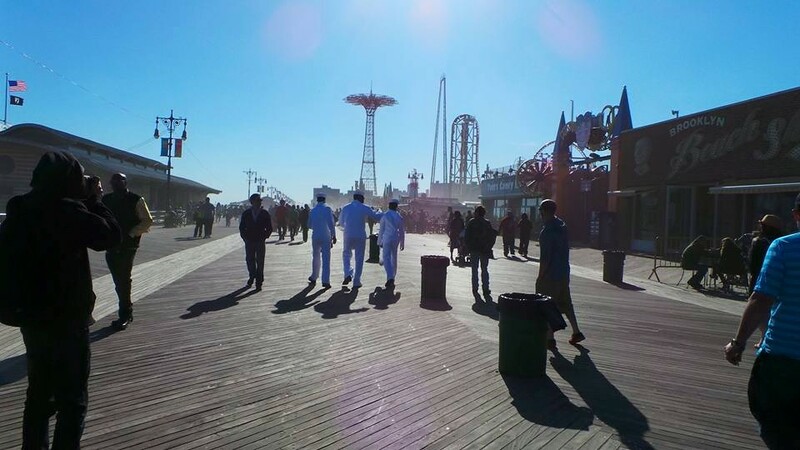 Getting to Coney Island from Manhattan is easy - the D,F,N,Q trains will take you directly to the boardwalk and beach. 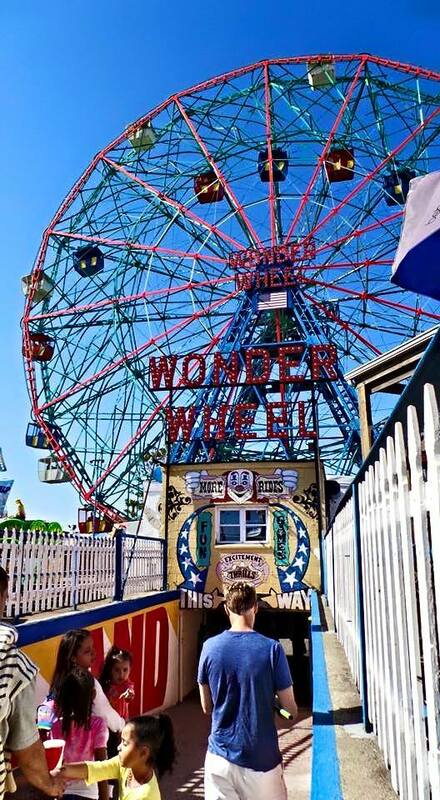 Once you arrive, pay $7 and get yourself a ticket for the Wonder Wheel, the Ferris wheel that has been in operation since 1920. 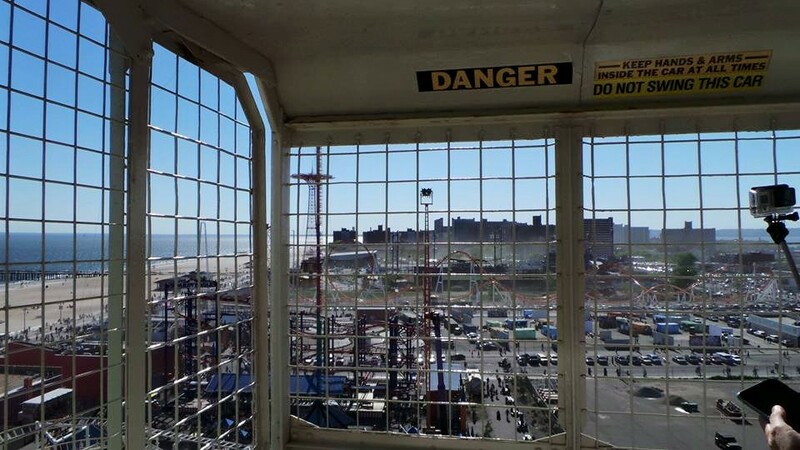 You get two rounds on the wheel and from the top you get to view the ocean and all of Coney Island. 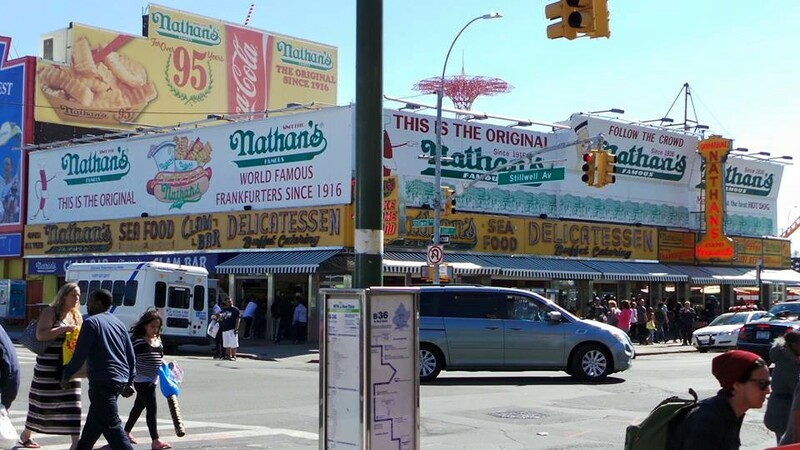 Take a break to eat a hot dog from the original Nathan's hot dog stand. 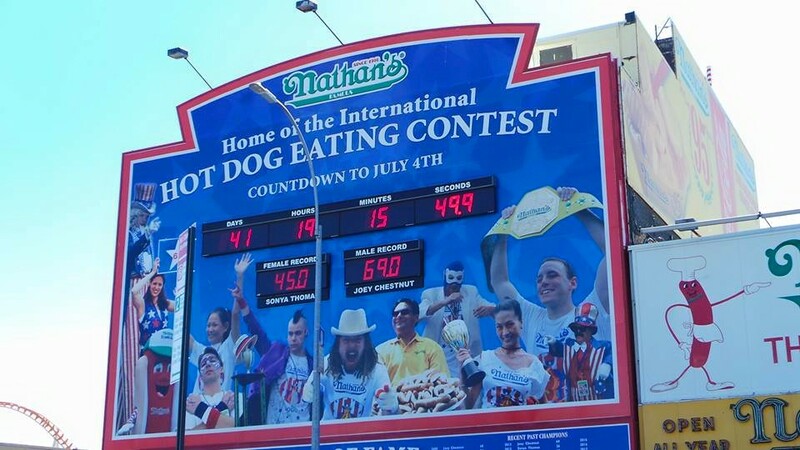 If you're lucky enough to be there for the Nathan's Hot Dog Eating Contest held on July 4th every year, go and cheer the champion eaters. In 2014, Joey Chestnut won by eating 61 hot dogs (with buns) in ten minutes. 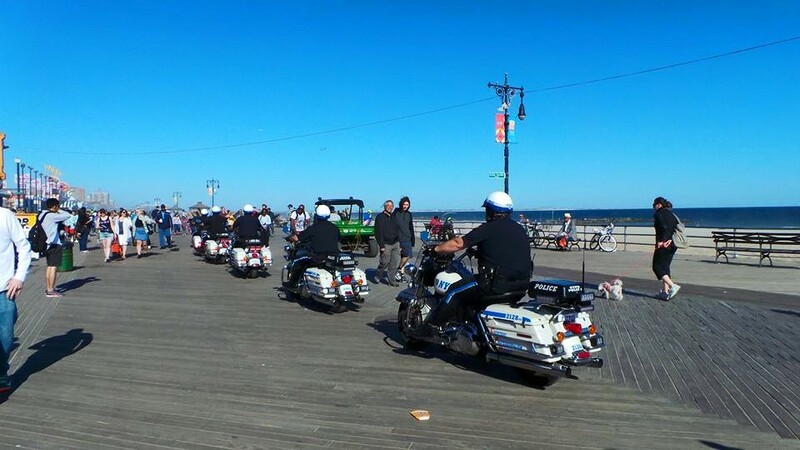 Walk around the boardwalk while digesting the hot dogs. It's probably best not to get back on a ride immediately after eating. And when you're ready, check out the other rides. The most famous ride is the Cyclone, a wooden roller coaster that was built in 1927 and boasts that it is one of the oldest operational wooden roller coasters. Personally, 'oldest' is not something I value in roller coasters that plummet and plunge but if you're braver than me, give it a go. Remember Woody Allen's character in Annie Hall grew up under the Cyclone. Coney Island comes up a lot in pop culture, and for good reason. It shows up everywhere from O'Henry stories to Lana Del Ray songs. And we did our share while visiting over the Memorial Day Weekend. Mikey McCleary shot a video to his song "Don't Go Running Off Anytime Soon," a song that from the soundtrack of the recent film Margarita With a Straw. 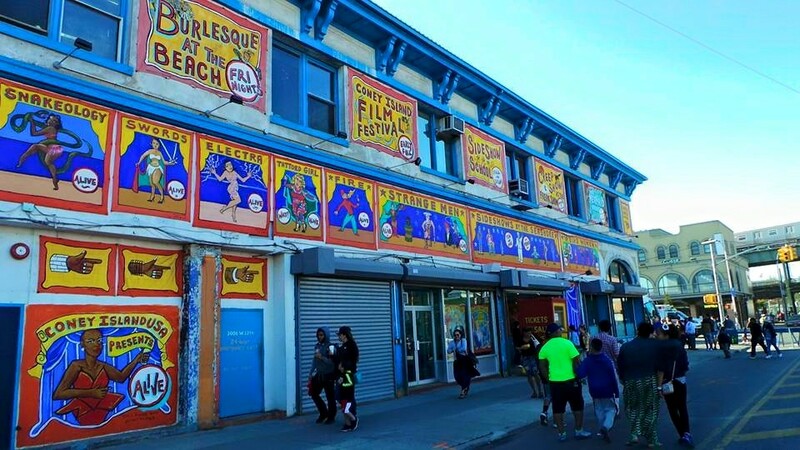 So this summer, if you're visiting New York, don't forget to spend an afternoon in Coney Island.